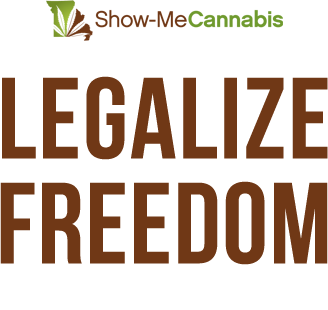 Show-Me Cannabis is an association of organizations and individuals who believe that cannabis prohibition is a failed policy, and regulating cannabis in a manner similar to alcohol would better control the production, distribution, and consumption of cannabis than the current criminal market system does. 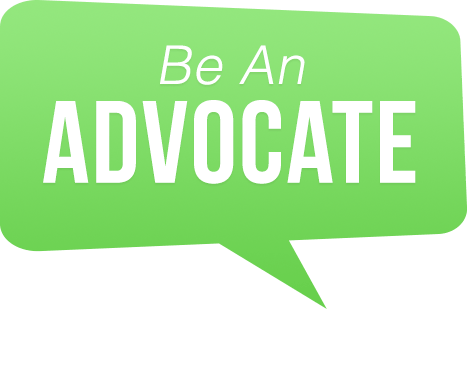 We seek to engage Missourians in a serious, public discussion about the issues associated with the cannabis consumption, including medical cannabis, industrial hemp, public safety and financial analysis in order to address problems associated with the current, failed policy. 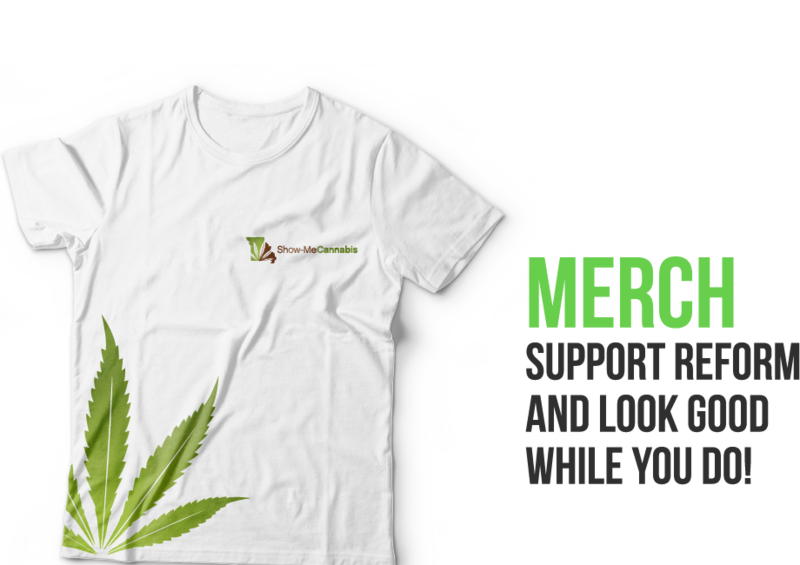 Show-Me Cannabis is supporting New Approach Missouri's medical marijuana initiative for the November 2016 ballot. It's time for patients with serious medical conditions to have access to the medicine they need!